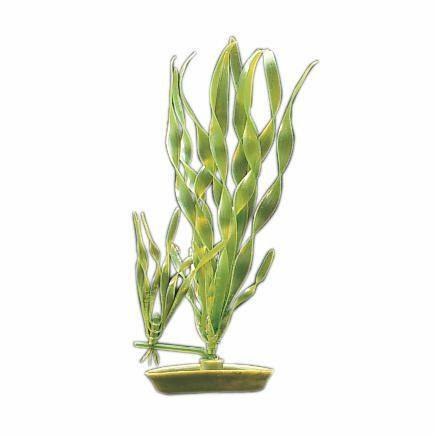 Give your fish a place to play! 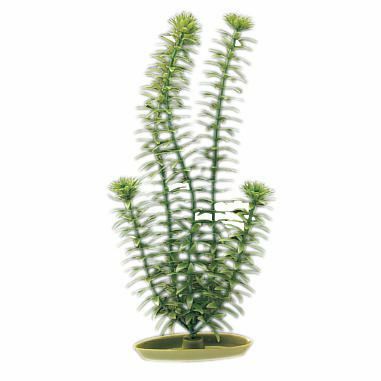 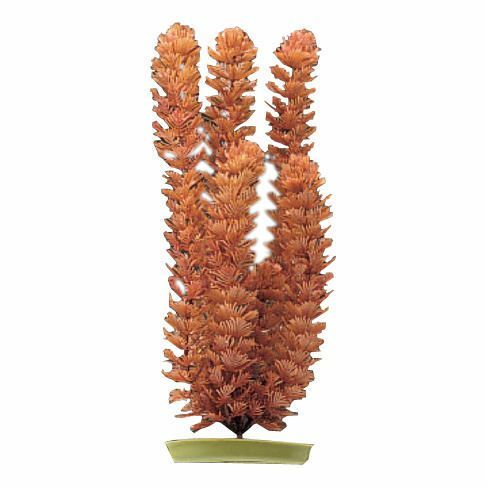 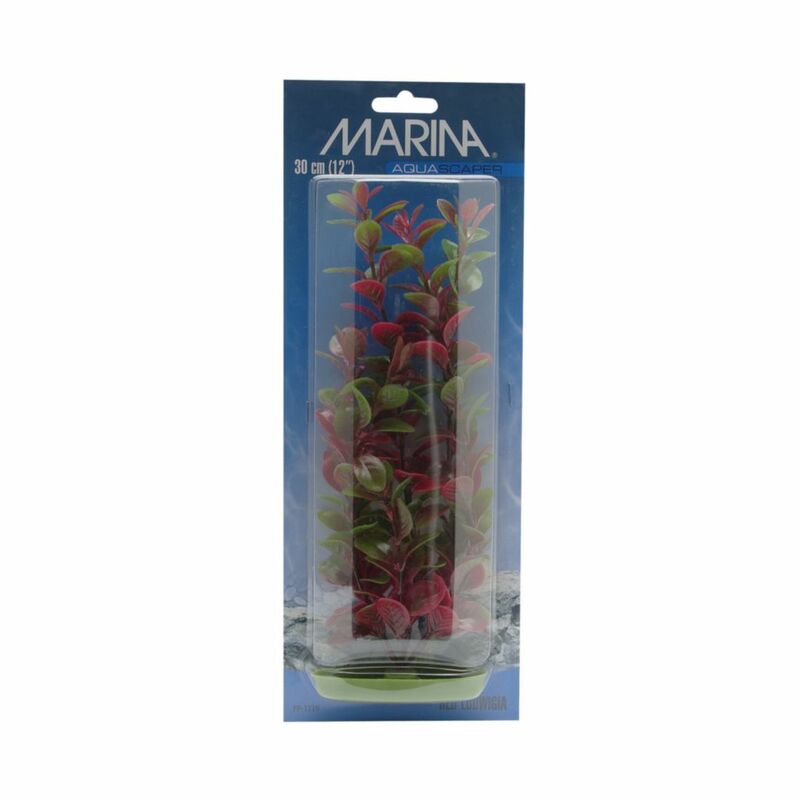 Marina Aquascaper Plastic Plants are life-like plants that naturally blend into aquariums to create beautiful and realistic aquascapes. 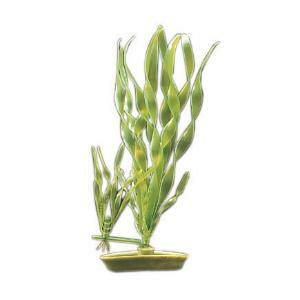 The supple plants are designed to undulate in the water current to add to the realism. 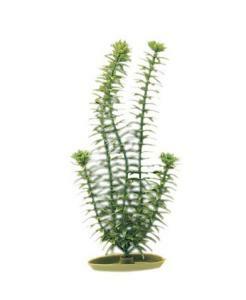 They are convincing alternatives to real plants, which require frequent care and maintenance. They are easy to install, simply bury the base of the plant in the aquarium gravel. 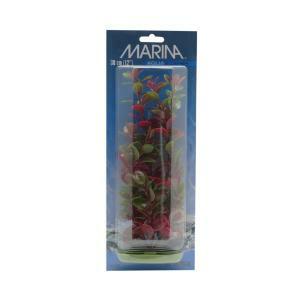 Made of safe, non-toxic plastic, they will not affect your aquarium's water chemistry. 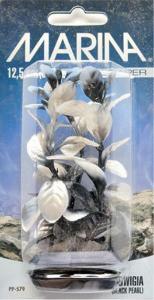 The natural color finish will not fade and is completely safe for all aquarium occupants. 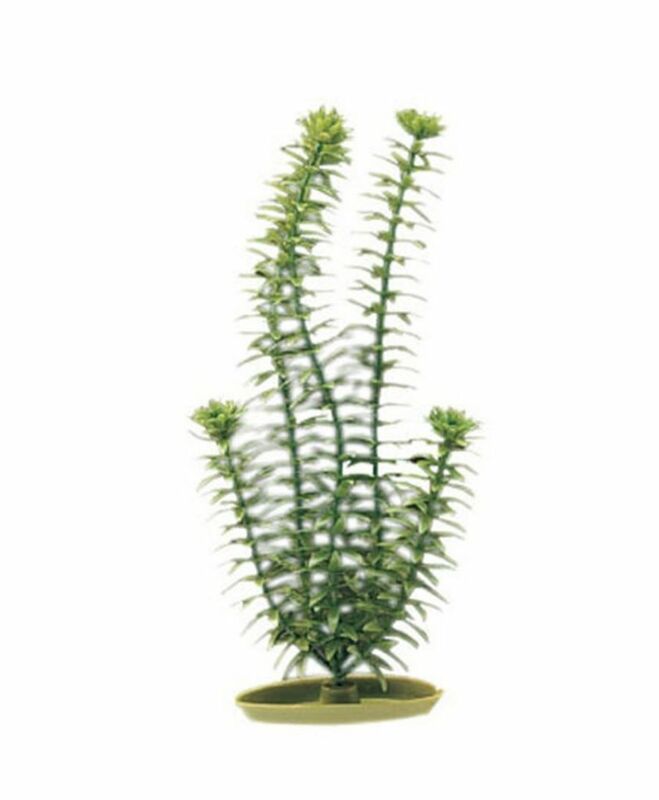 The plants are also easy to wash.